Originally a dump this small 4 acre site was ideally suited for solar. 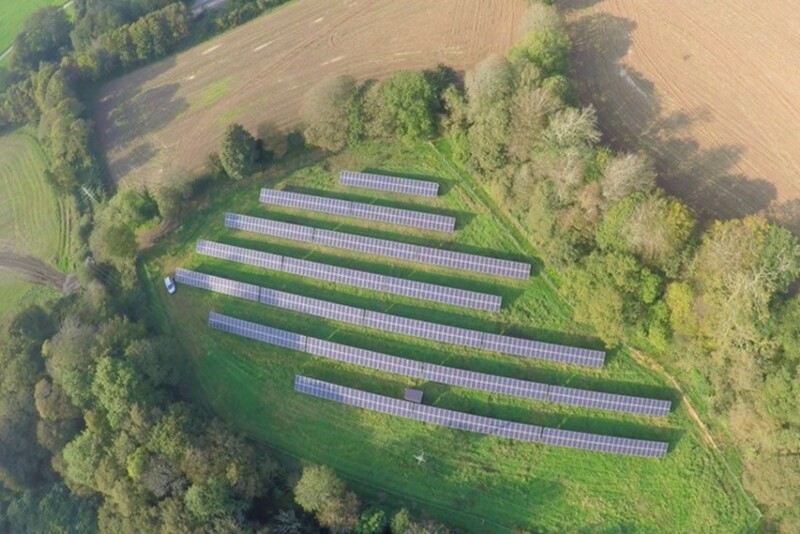 The land owner, Christopher Perkins, instructed Solgen to install a 250kWp solar array to make use of this otherwise unused plot of land. With some shading issues on site due to tree protection orders on the surrounding woods the decision was made to installed a greater number of smaller, string inverters to minimise the impact of shading due to the greater number of MPPT trackers available. The system is on course to surpass the predicted generation figures in the first year.